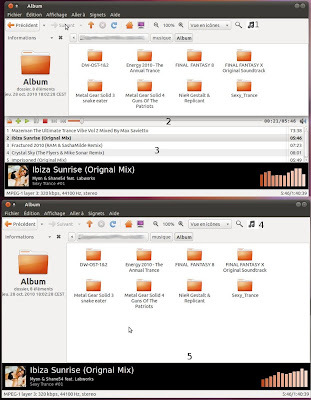 Just browsing through DeviantART, I found this mockup by vincentpsp2 that integrates music control and playback in Nautilus itself. Playlists works with popular music players like Rhythmbox and Amarok with native notifications support. Playback continues even if you leave the nautilus window. 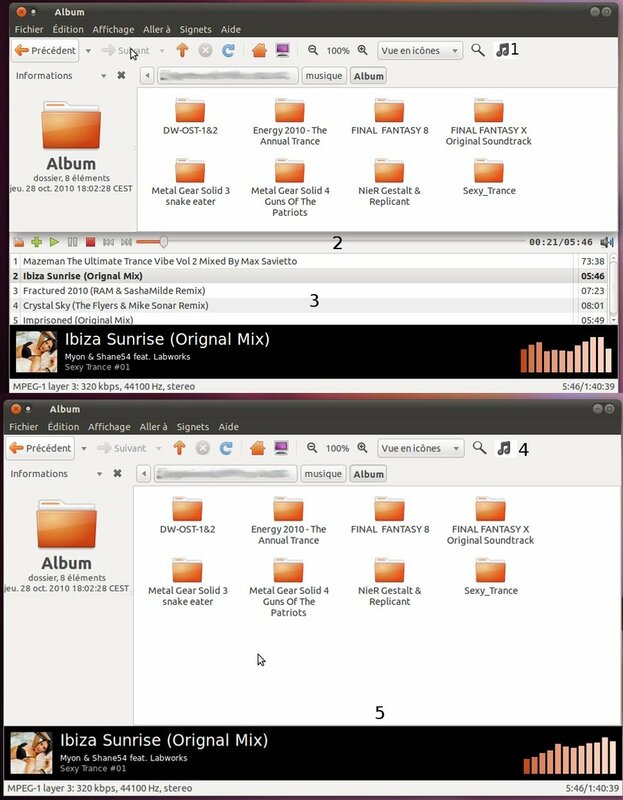 There is something though that is not clear to me: The playlist support is only for music players or it will automatically track the nautilus folders and make a playlist from it?? The later feature can be really useful. The original page was in French and I translated it using Google Translate. So I may have missed something. So, what do you think about the mockup?